Three girls are about to have a summer they will never forget. They've all taken jobs at King's Crown, looking for something they think they'll find at Colorado's most luxurious mountain resort. Thrown together as roommates, at first all Seneca, Drew, and Claire can see are their differences. But fate brings them together on purpose -- for the support, guidance, and friendship they can only get from one another. Once they realize this, they also discover that what they needed most they can find with the help of a fellow goddess. 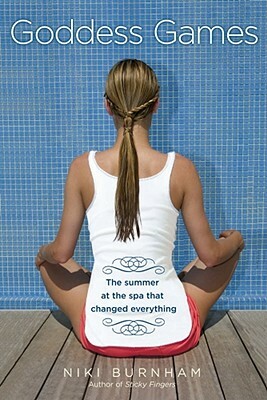 Spend a summer at the spa celebrating friendship, life, and the inner goddess in us all.